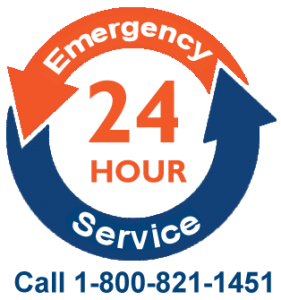 When you have the proper equipment to do a job, everything is just easier. That is especially true on a dairy farm where there is something new or different every day. 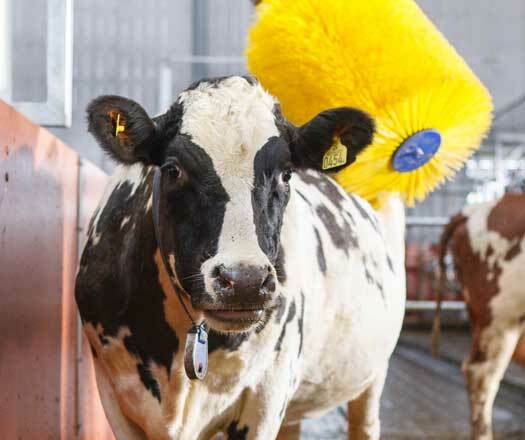 Having the right dairy equipment to suit your operation is vitally important to the efficiency and effectiveness of every dairy farm. 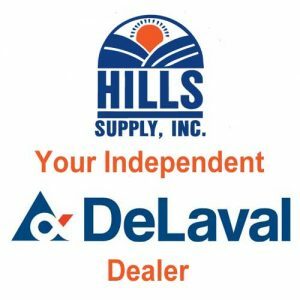 Here at Hills, we strive to help our customers find and select the individual pieces of dairy equipment that can best help them achieve their goals. 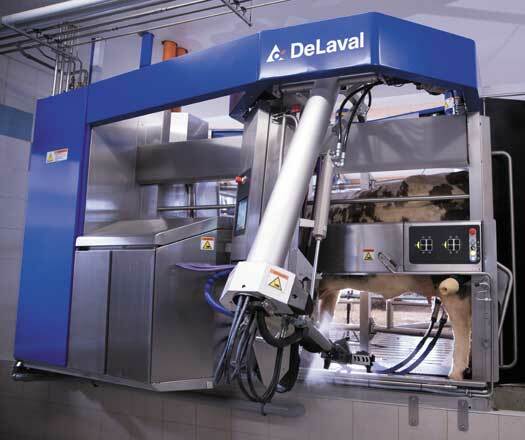 Then we work to create integrated solutions that mate the individual components together into a seamless integrated dairy system. 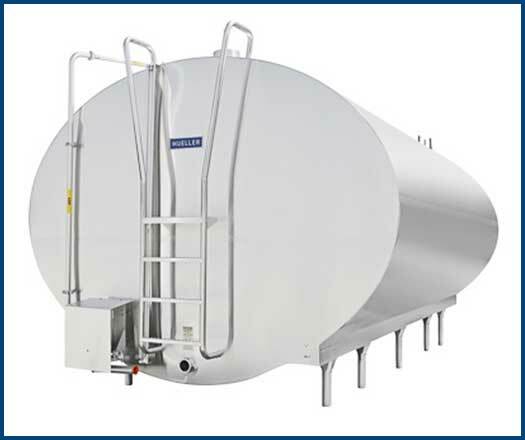 As an independent dealer for dozens of the industries leading dairy equipment manufacturers we are in a unique position to find the equipment and solutions that will work best in your specific application. Today’s heifer calves are tomorrow’s best performing cows. How you raise your calves makes a huge difference in how they will perform for you down the road. 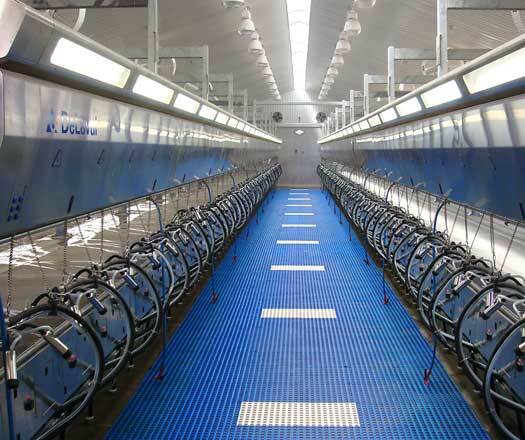 DeLaval calf feeders are a solution that produces fast-growing and healthy calves, ready to be your best producers for years to come. 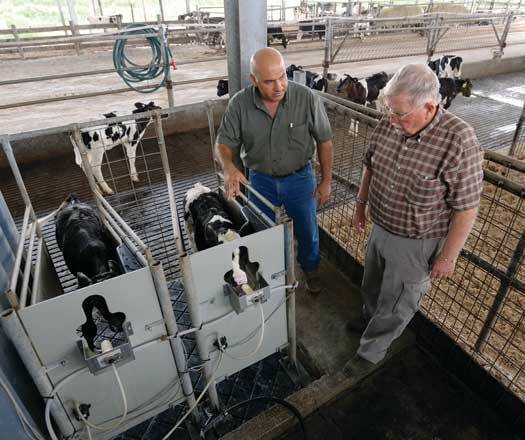 Intelligent manure management practices bring numerous advantages to modern dairy farms. 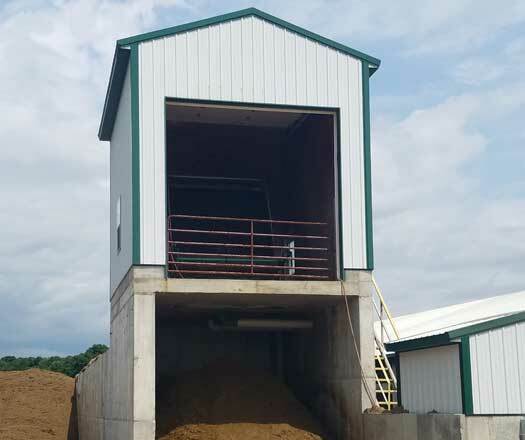 We provide a wide selection of manure management equipment to handle everything from raw manure collection to land application and including bedding separators, dewaterers, and more.